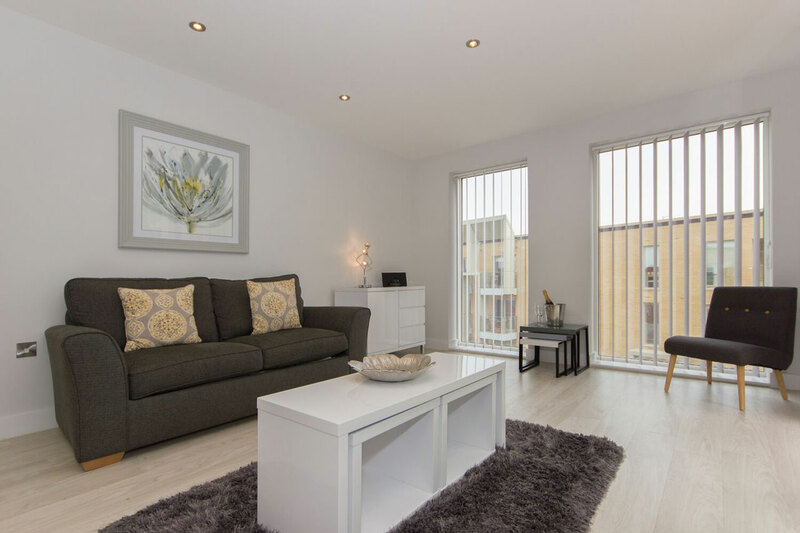 Citystay currently offer 10 luxury one bedroom serviced apartments at the Vesta development in the brand new CB1 development. 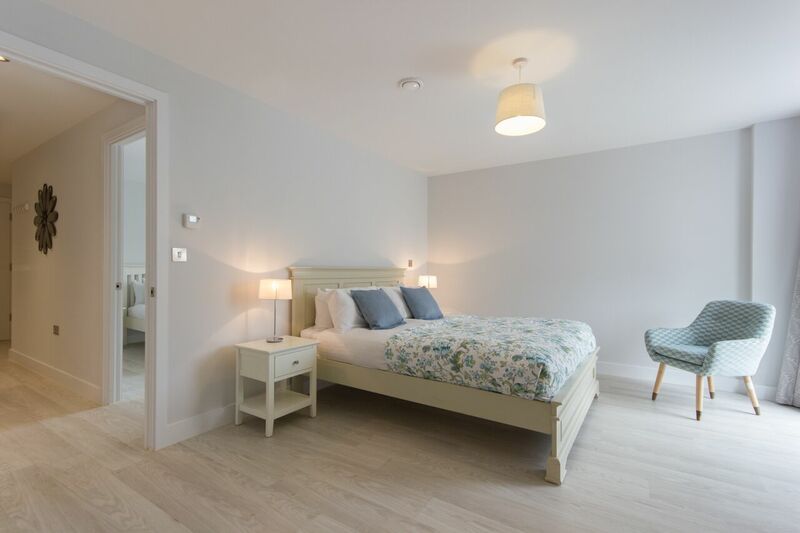 The light and airy main bedrooms comprise king sized beds, bedside drawers, vanity units, digital TV, DVD player and spacious built in wardrobes. 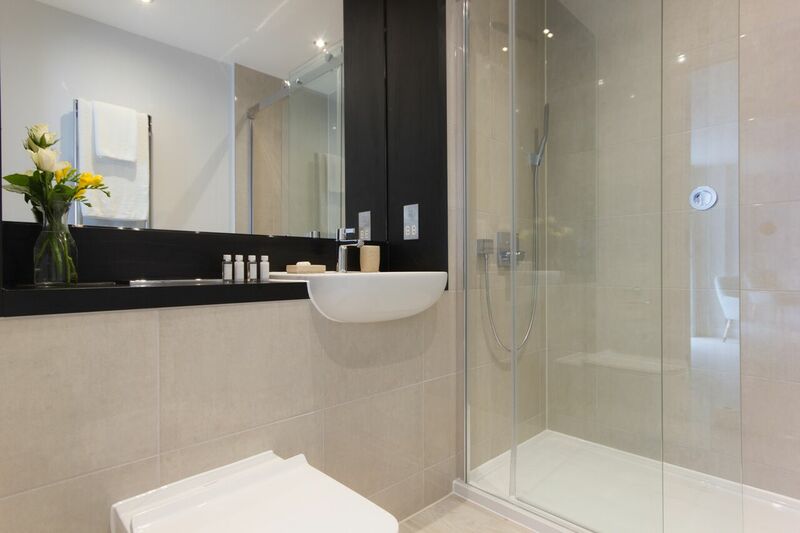 The sleek modern bathrooms contain a shower over bath, contemporary hand basin, complimentary White Company toiletries, heated towel rails and low level W.C.
Each apartment has access to a private balcony with views over the city as well as access to an undercroft parking space and free unlimited Wi-Fi. 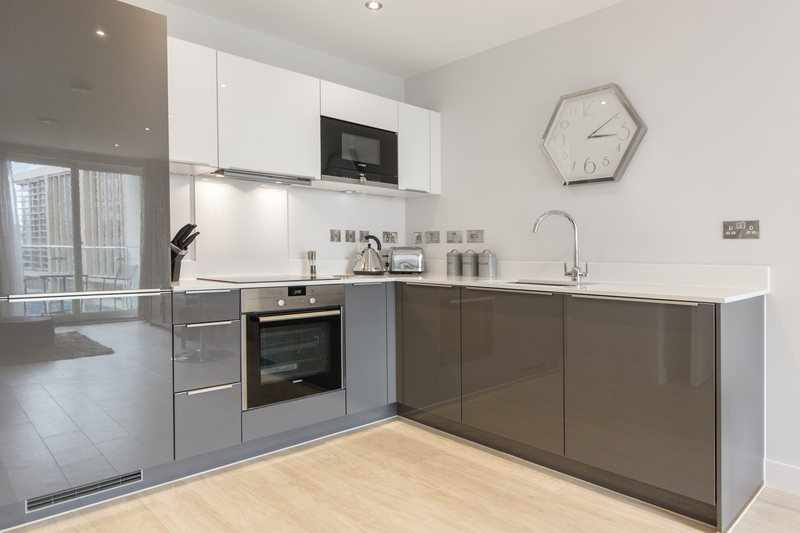 Our wide portfolio of two bedroom serviced apartments at the Vesta development all comprise hard floors throughout and have been finished to an extremely high specification with the finest furnishings. 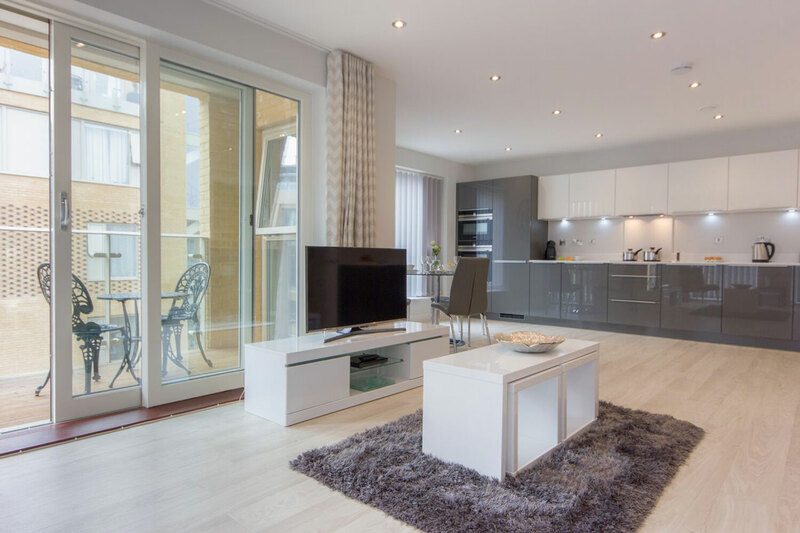 Entrances are into wide spacious hallways with video entry systems, the hallway leads into opulent living areas with relaxing and comfortable sofas, widescreen digital TV, DVD player, iPod docking station and digital radio. 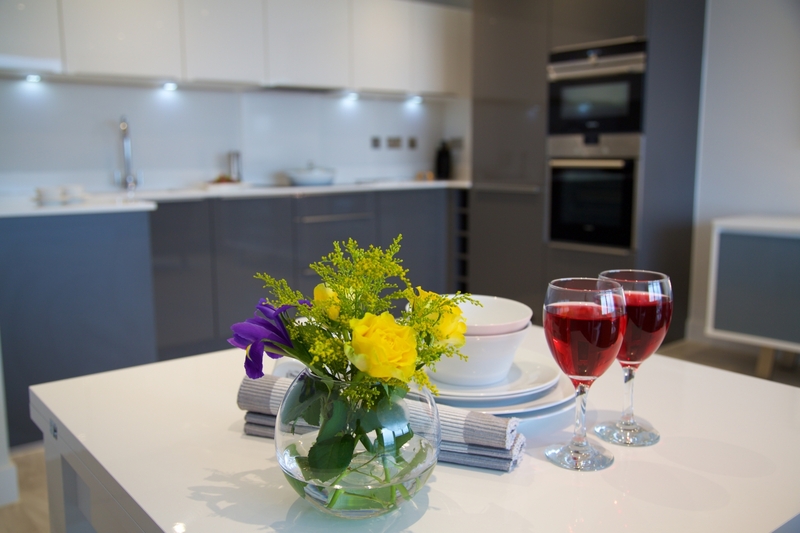 The dining area offers space for entertaining guests, colleagues or family whilst the fully equipped, open plan kitchens contain high quality built in oven, induction hob, built in fridge and freezer, dishwasher, washer/dryer, coffee machine and microwave. 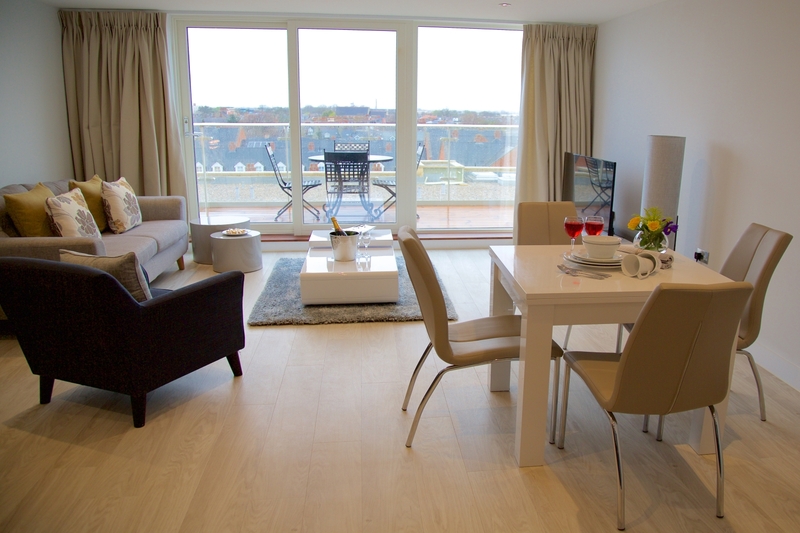 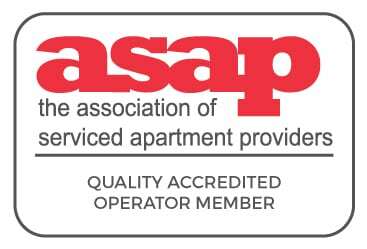 Each apartment then contains two bedrooms and two bathrooms. 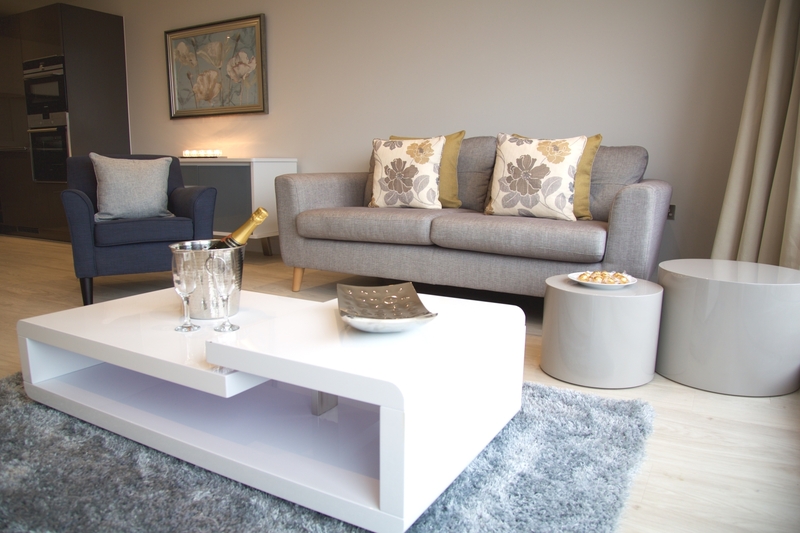 The master bedrooms all offer king sized beds, bedside units, TV/DVD players built in wardrobes and vanity units. 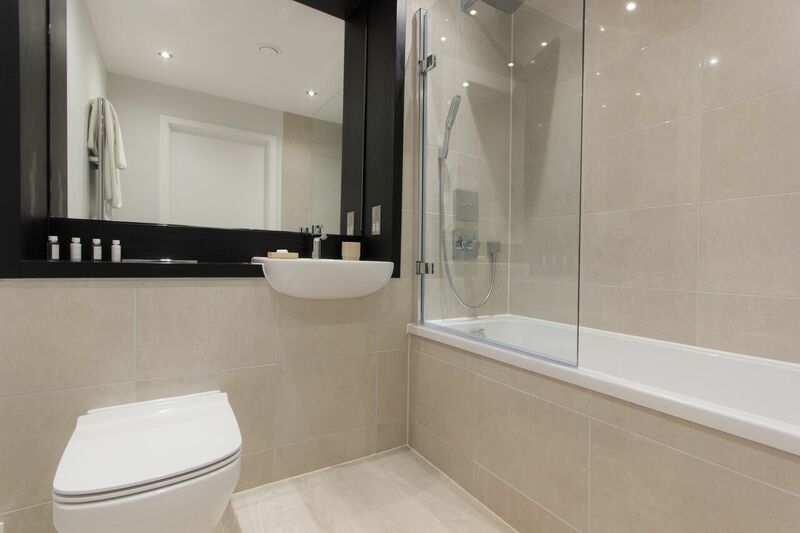 Each master bedroom offers access to a private en-suite bathroom with walk in rain shower, contemporary hand basing, heated towel rails, low level W.C. and complimentary White Company toiletries. 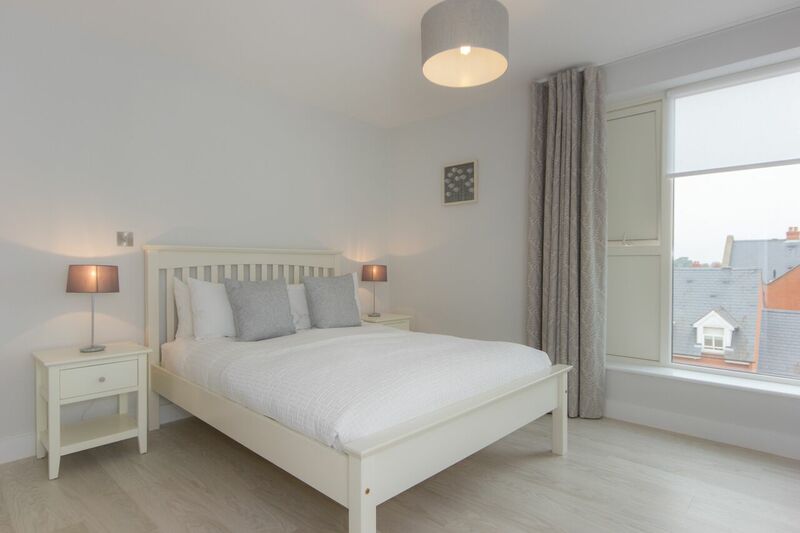 Off each hallway is the second bedroom where a double bed with bedside units can be found along with bedside units, built in wardrobes and vanity unit. 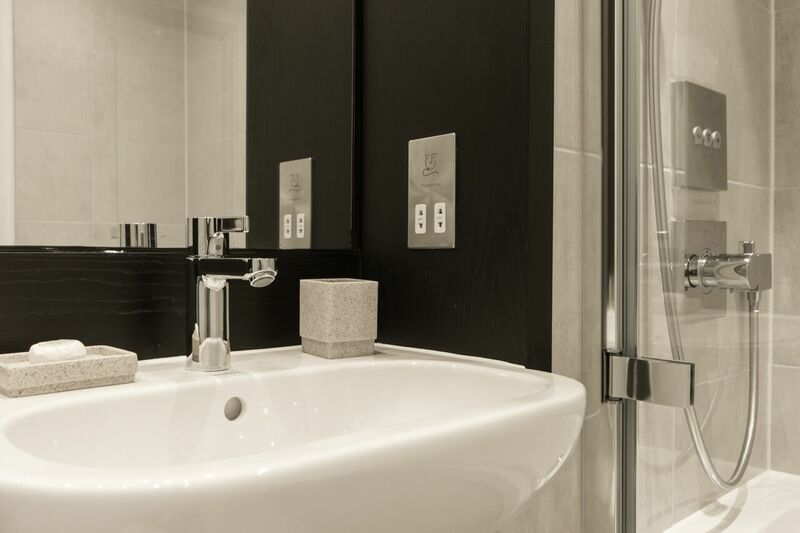 The main bathrooms all promise bath with shower over, contemporary hand basin, low level W.C. and complimentary White Company toiletries. 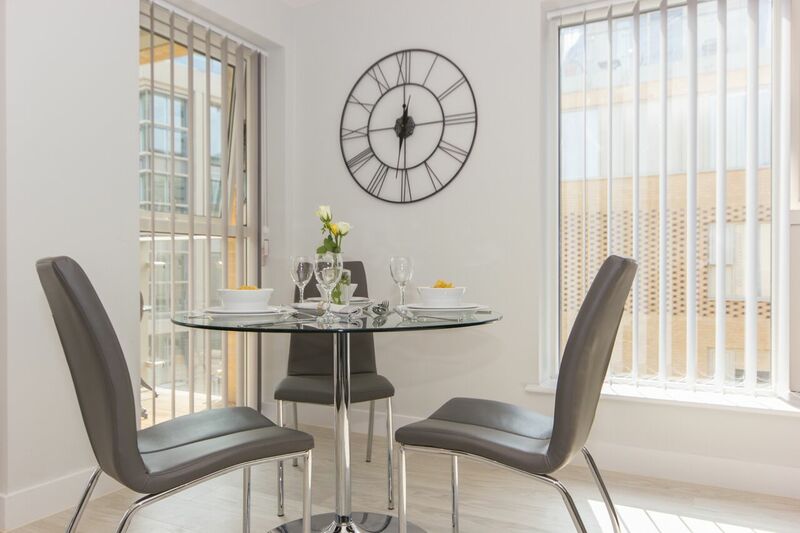 Each Vesta two-bedroom apartment has access to a private balcony with views of the city as well as undercroft parking and free unlimited Wi-Fi throughout. 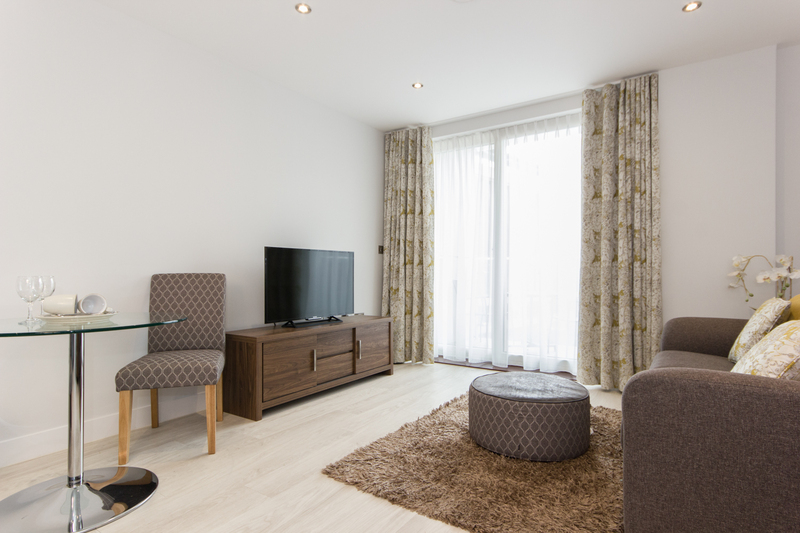 The jewel in the crown of Citystay’s portfolio, our stunning three-bedroom apartment at the Vesta development is the ideal serviced apartment. 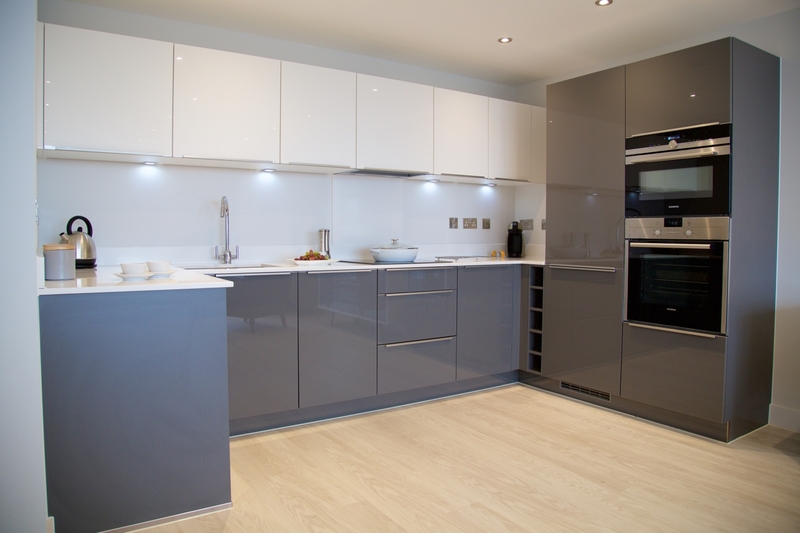 The entrance leads to a large open hallway where all the bedrooms, bathrooms and living areas are accessed from. 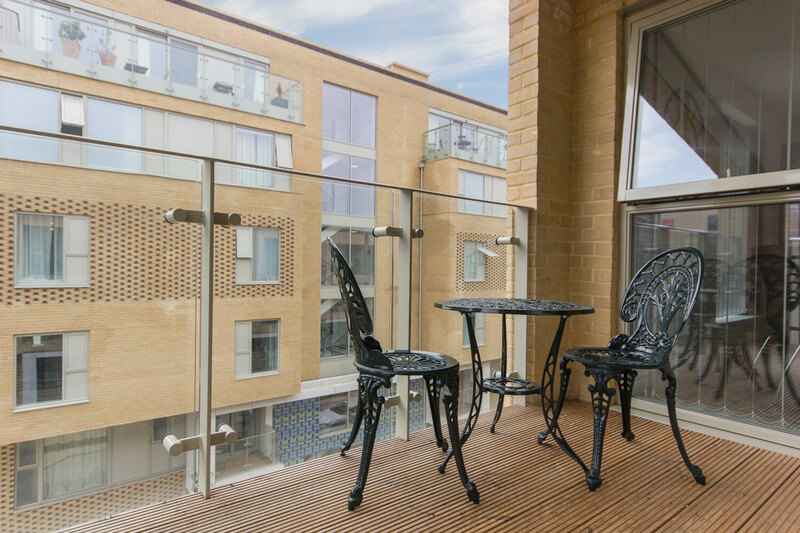 Upon entering the living room, the first thing to notice is the ceiling to floor windows, onto the large private balcony offering picturesque views across Cambridge with outdoor furniture making it an ideal place for dining and entertaining. 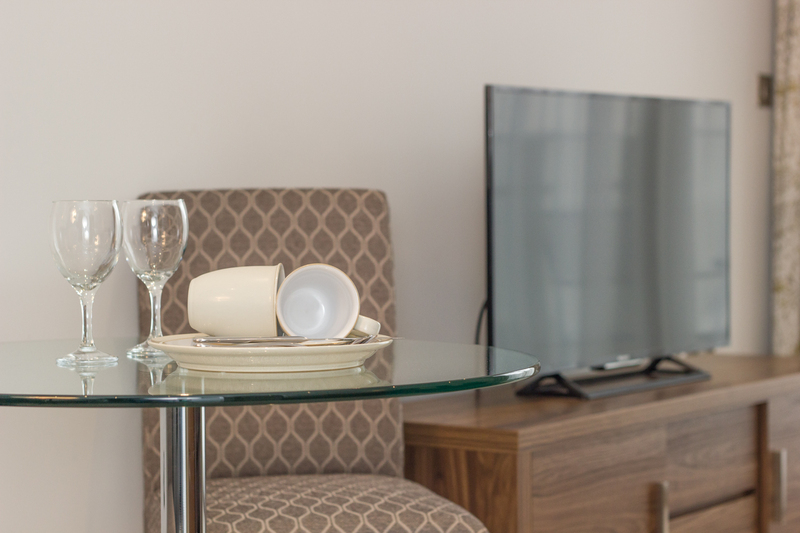 The living area itself contains relaxing sofas and soft furnishings, widescreen digital TV, iPod docking station, digital radio and DVD player. 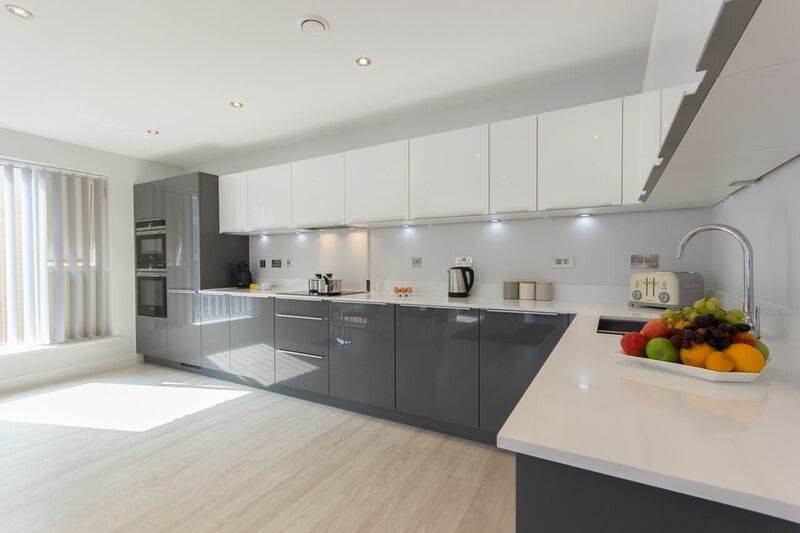 An open plan dining area leads into the fully equipped kitchen with built in oven, induction hob, fridge/freezer, coffee machine and microwave. 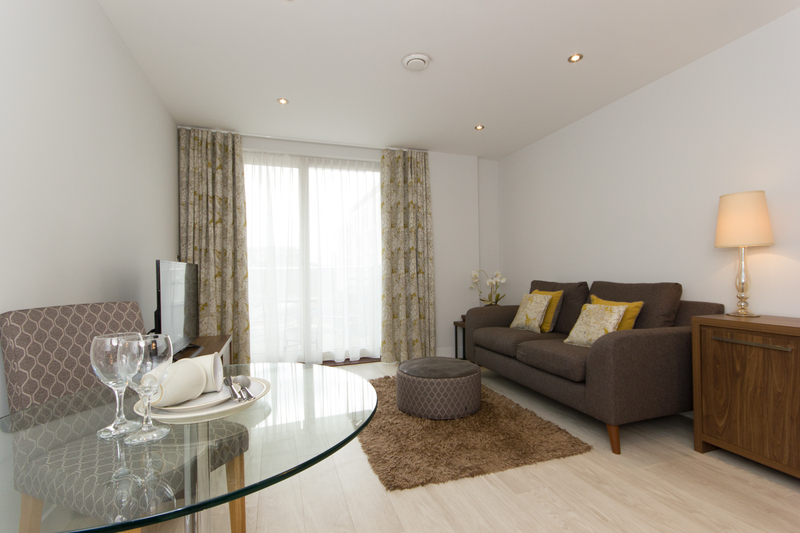 All the spacious double bedrooms are accessed from the hallway. 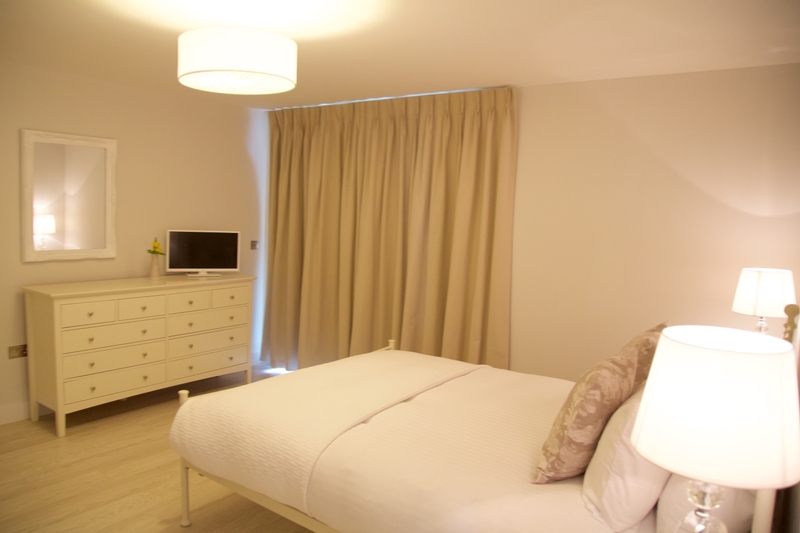 The master bedroom contains a king-sized bed with bedside units, built in wardrobes and vanity unit, as well as offering access to an en-suite bathroom with a walk-in shower unit, contemporary hand basin, heated towel rails, complimentary White Company toiletries and low-level W.C. 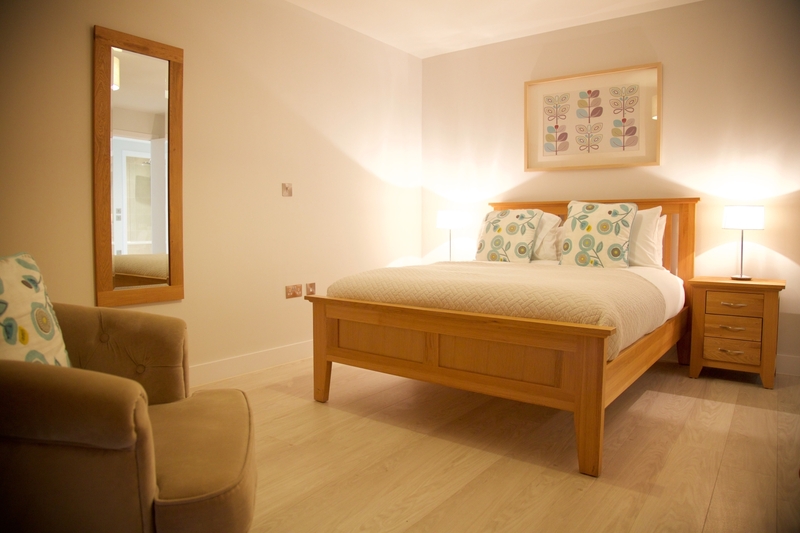 The second and third bedrooms, both comprise double beds, whilst also offering bedside units and built in wardrobes. 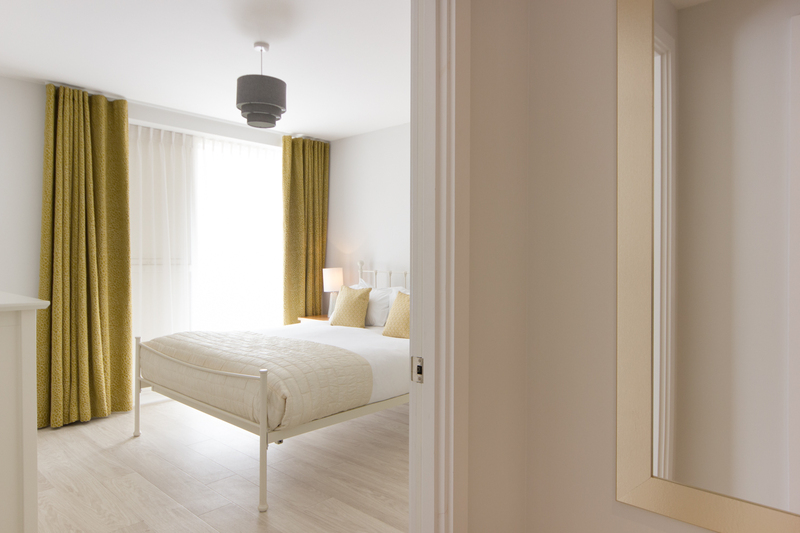 All beds come with Egyptian cotton linen and pocket sprung mattresses. 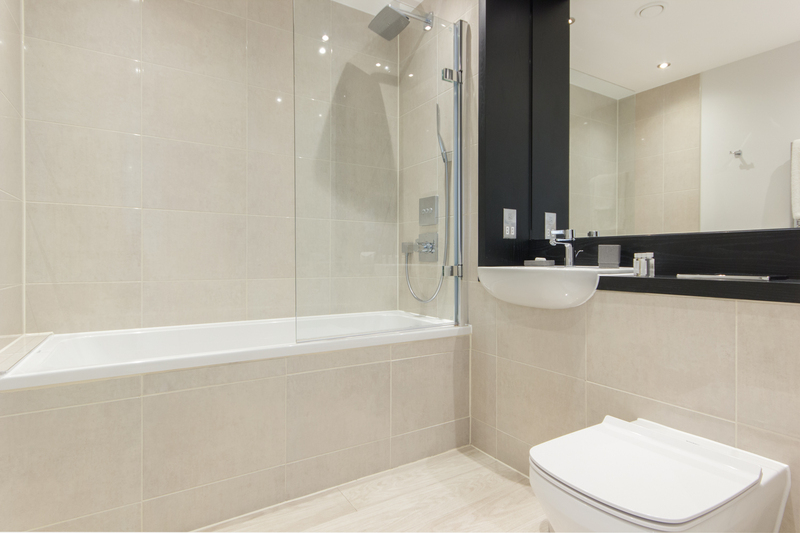 The main bathroom comprises similar elements but offers a shower over bath combination. 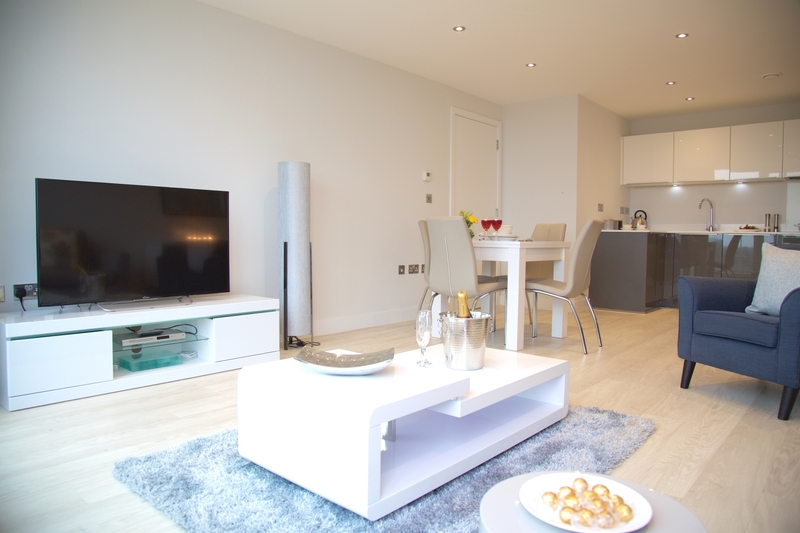 The apartment benefits from unlimited Wi-Fi throughout as well as undercroft parking, subject to availability. 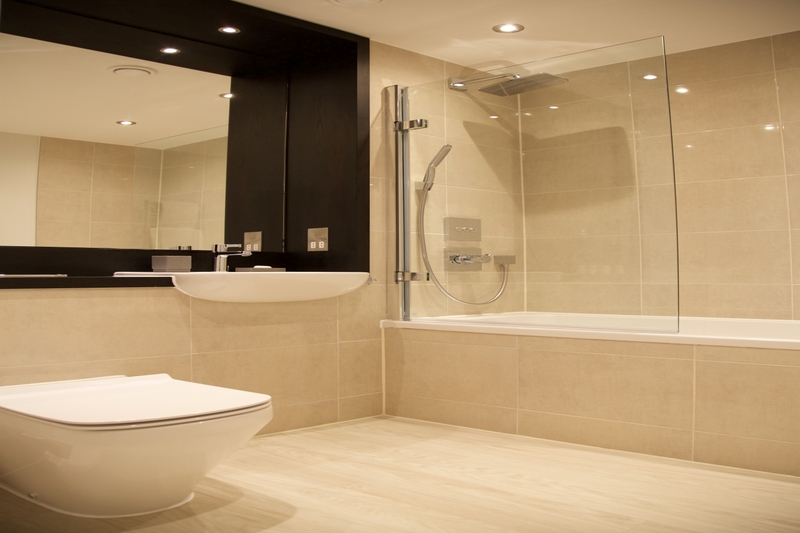 Available from just £163 + VAT per night.